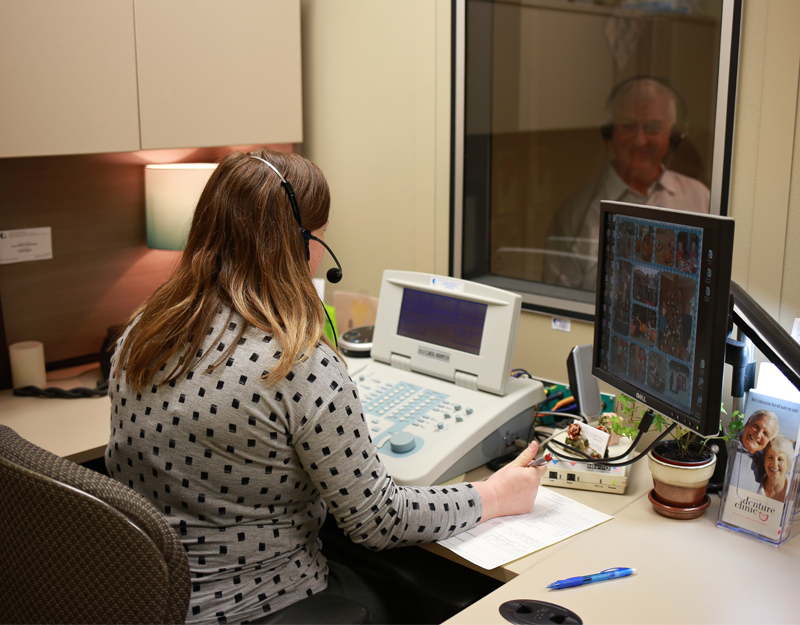 Hearing aids will help you with your hearing deficiency; however, you need to have a realistic expectation and understand that these devices are not perfect and will not restore perfect hearing. There will also be an adjustment period for your brain to relearn how to hear at an amplified level again. Since everyone is different, there may be a need for one or several follow up appointments.